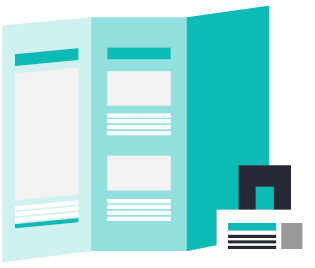 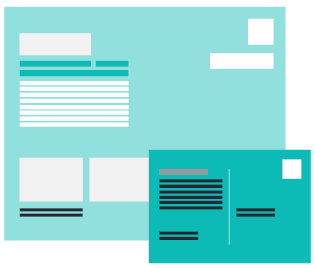 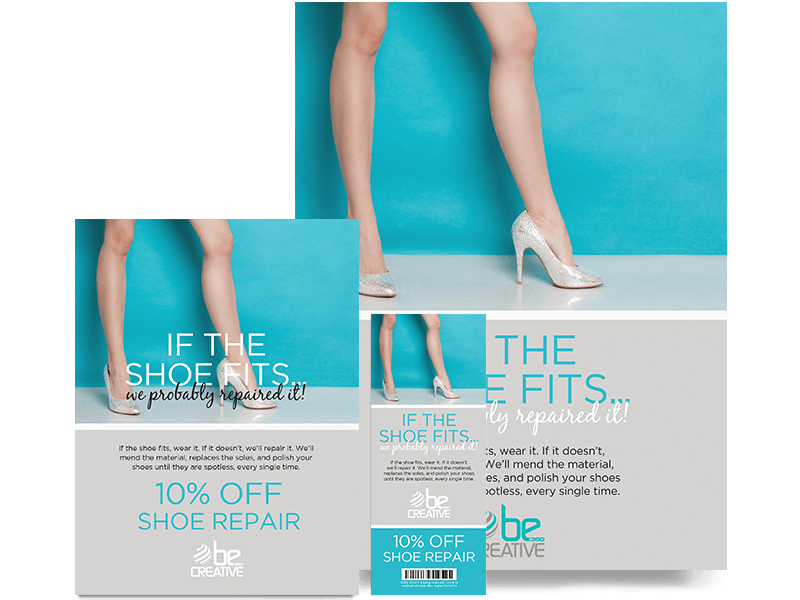 Select from a vast catalog of marketing categories with pre-designed promotions. 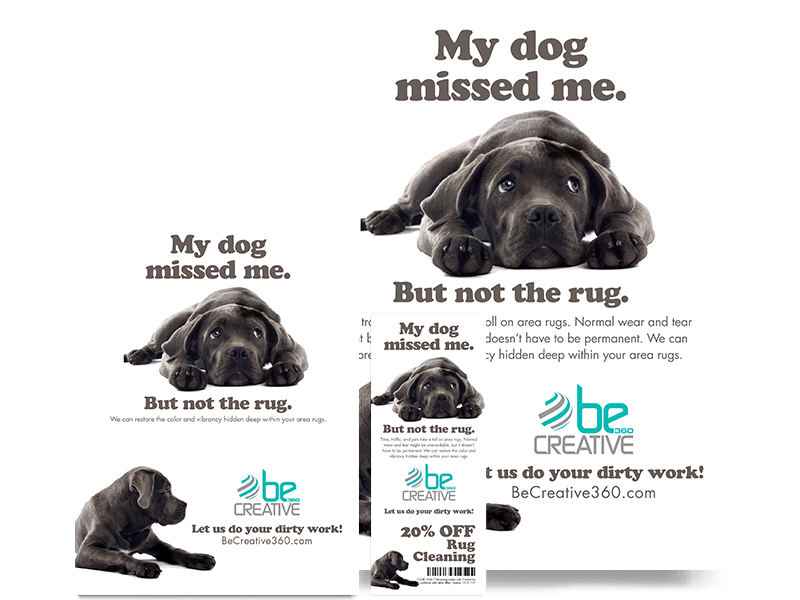 We will customize the design you choose with your brand, logo and your special. 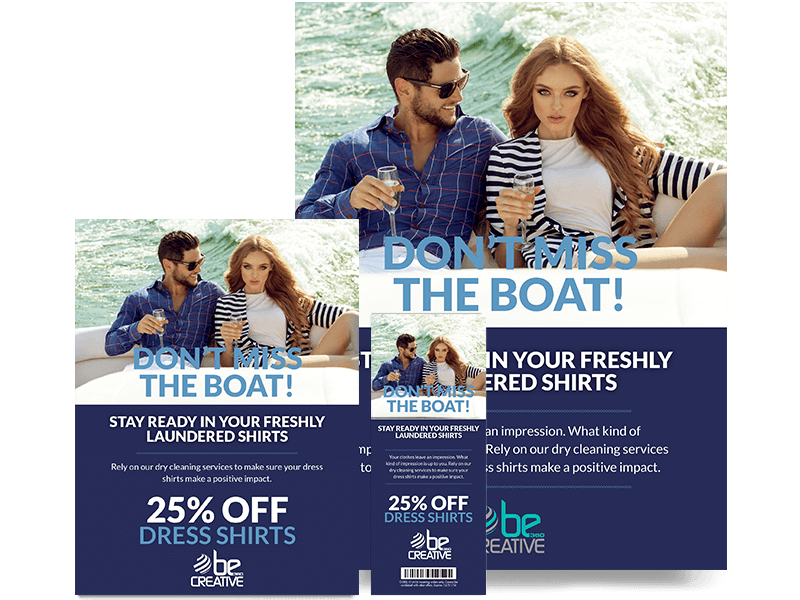 Once approved, we will print, at your cost, and ship to you in time for your in-store promotion. 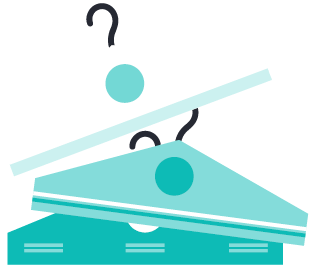 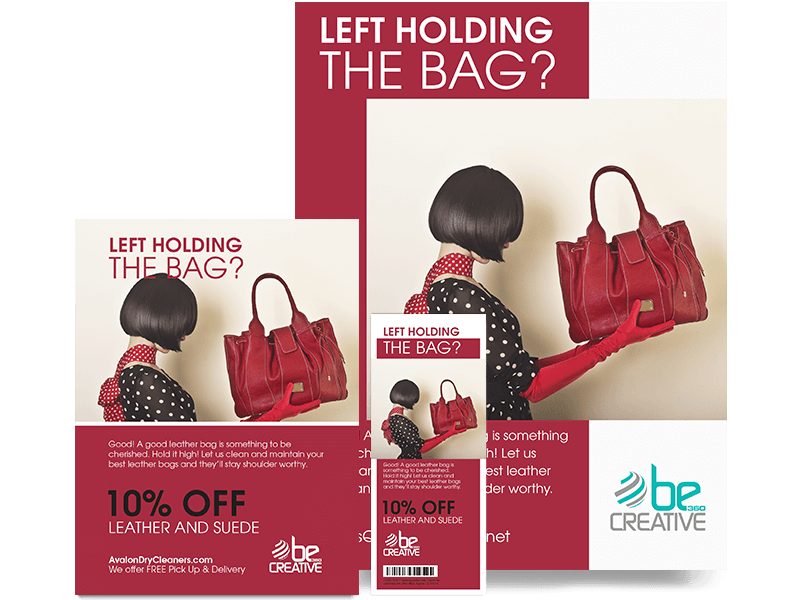 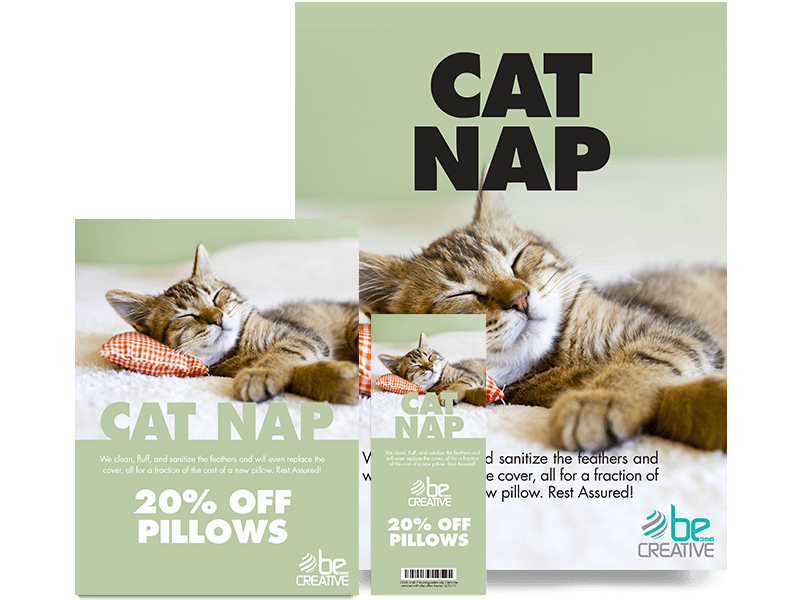 In-store marketing promotions include: hangtags, posters, window clings, counter cards, counter mats, Facebook cover photo and an email image.